As well as writing for my own blog, I’ve appeared in magazines, on podcasts, on the radio, on other blogs and on various other places around the web as both The DADventurer and a freelance writer. Below, you’ll find a list of some of the places I’ve appeared outside of the blog (please note that not all links are still live). If you’d like me to provide content or opinion on anything you’re planning, you can email me on dave@thedadventurer.com or visit my work with me page to learn more about how I collaborate with brands. 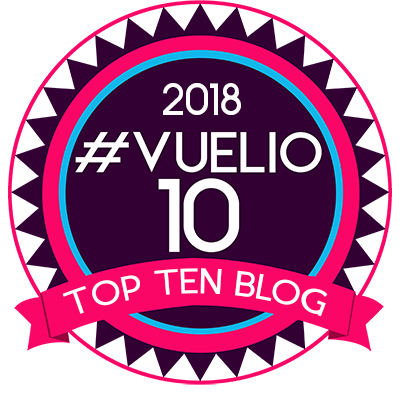 Vuelio: Named as number 1 Daddy Blog in the UK by Vuelio on their top 10 list (June 2018). Previously number 2 (June 2016) and number 3 (June 2017). Tots100: Named as number 5 Baby & Toddler Blog in the UK by Tots100 (May 2018). Tots100: Firmly established in the top 100 UK parent blogs according to the Tots100 index. Tots100: Named as number 2 dad blog on the Tots 100 Top 10 Dad Blogs list (October 2016). Previously number 5 (May 2015) and number 6 (December 2015). Vuelio: Named as number 4 Parent Blogger in the UK by Vuelio on their top 10 list (November 2016 and October 2017). BritMums: A finalist in the ‘Family’ category of the BritMums Brilliance in Blogging Awards (BiBs) (May 2016). Closer Magazine: A finalist in Closer Magazine’s Blogger Dad Of The Year 2016 awards (June 2016). Vuelio: A finalist in the Dad Blog category of the Vuelio 2016 Blog Awards (September 2016). The Digital Awards: A finalist in the Blog category of the Hertfordshire Digital Awards 2017 (August 2017). 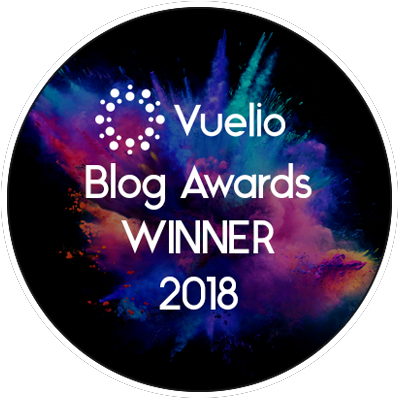 Vuelio: A finalist in the Parenting blog category of the Vuelio 2017 Blog Awards (September 2017). Thirty Plus Awards: A Finalist in the Community Star category of the Thirty Plus Awards 2017 (October 2017). The Telegraph: Contributed my experiences and recomendatiosn to an article about babywearing and choosing the best carrier (August 2018). Huffington Post: Had my Life Lesson To My Daughter post included on Huff Post (October 2017). Blogosphere Magazine: Featured as one of five bloggers in the Parenting section of the magazine along with my post Watching Her Imagination Run Wild (June 2017). The Sun / Fabulous Magazine: Interviewed and featured in an article called The Rise Of The Daddy Bloggers which appeared in the magazine supplement and online (June 2017). Gazette Newspaper: My ‘Page 3 debut’ in the local newspaper talking about being shortlisted for a BritMums Brilliance in Blogging Award (BiBs) (May 2016). Kin Magazine: Wrote an article about our first day trip with a baby in the ‘The First Time’ section of the Mamas&Papas publication (February 2016). Very Magazine: Shared my tips on things to do with a toddler at half-term for the magazine supplement which comes with OK! Magazine (February 2016). Very Magazine: Featured in the ‘Bloggers’ Corner’ discussing my fashion choices for Toddler L (January 2016). Kin Magazine: Wrote a step-by-step guide in the ‘How To Make’ section about how to paint a canvas with your baby (November 2015). Mother & Baby Magazine: Featured and quoted in an article providing a dad’s views on the SnuzPod Bedside Crib (August 2015). 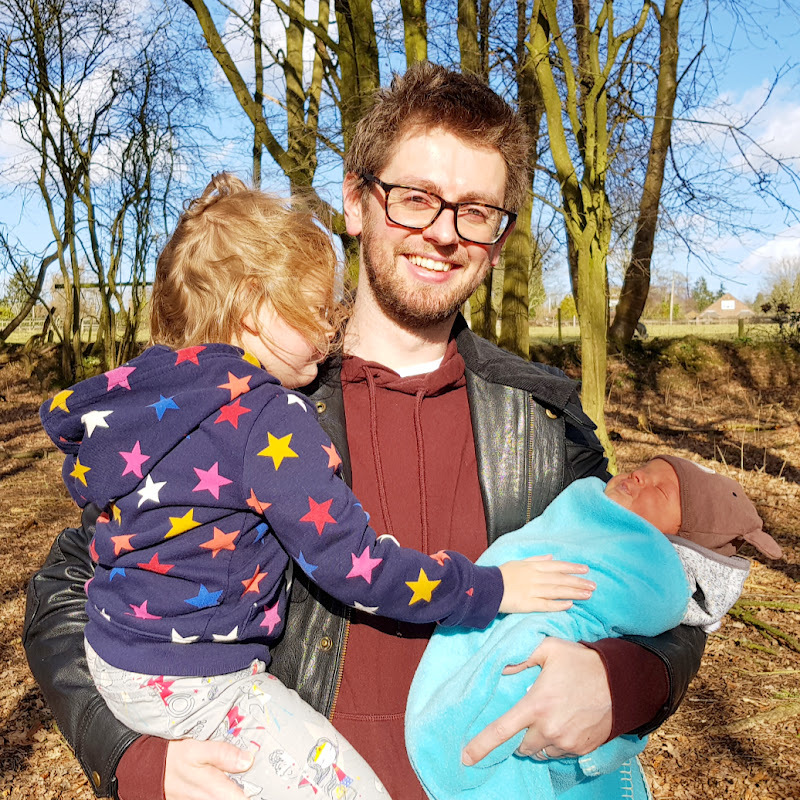 LBC Radio: A phone guest on Tom Swarbrick’s Sunday Afternoon Show to talk about the perceptions of fatherhood and whether the role of dads has changed. BBC Local Radio: A phone guest on BBC Local Radio across 40 different stations to discuss parenting advice on Georgey Spanswick’s show (recording below). Vuelio: Featured multiple times (June 2018, June 2017, November 2016 and February 2016) in the Blogger Spotlight series, where I’ve shared my views on things like blogging, work-life balance and collaborating with brands. Tots100: Included in the #TotsGoodReads for my transcript of a night out with the CBeebies presenters (February 2016). BritMums: Selected as one of 13 speakers for the BritMums Live 2015 Bloggers’ Keynote to read my blog post An Open Apology To My 8-Month Old Daughter to those attending the event (June 2015). Netmums: Chosen as Blog Of The Day for my post about how a baby can affect your relationship (June 2015). BritMums: Former editor of the Dad Blogger Round-Up for November 2015, January 2016, May 2016 and August 2016. Mumsnet: Had various blog posts chosen as post of the day on the ‘Front Page’, including Mugging Off Dads: It’s Not Easy Being A Mother (May 2017), The Mystery Of The Phantom Cry (June 2015) and A Dad’s Experience Of Mumsnet’s Bumpfest 2014 (September 2014). Mummy Pages: Selected as the first ever Dad Blogger of the Week (June 2015). Tots100: Included in the article Fresh Five: Blogs Working Well With Brands (November 2014). BritMums: Featured in various ‘Round-Ups’, including the LOL Round-up, Dad Blogger Round-Up and Product Reviews Round-Up. InsideMAN: Various blog posts republished on the site (September 2014 to January 2015). The Good Men Project: Various blog posts republished on the site (September to October 2014). Npower: Filmed and featured in the npower Super Powers campaign (October 2017). Compare The Market: Wrote a Letters Of Life post for the CTM campaign which featured on their website alongside Giovanna Fletcher (September 2017). Metro: Penned an opinion piece called Why Dads Shouldn’t Get Extra Praise For Fatherhood (March 2017). Audi: Wrote a guest post for the Audi blog about whether the Audi TTS is a kid-friendly car (January 2017). Bensons For Bed: Took part in a sleep experiment with sleep expert Dr Guy Meadows (October 2016). Compare The Market: Shared my babymooning tips alongside Giovanna Fletcher (September 2016). Hippychick: A regular guest writer for the nursery brand (June 2016 onwards). Woman&Home: Contributed to a post on drinks real dads want for Father’s Day (June 2016). SMA: Shared my thoughts about the traits of a good dad (June 2016). Izziwotnot: Provided my thoughts on my first Father’s Day (June 2015). Ashton & Parsons: Wrote a guest post about Reflecting On My First Father’s Day (June 2015). UNIQLO: Contributed tips to the Field Guide For The Metropolitan Man (May 2015). One Chic Mom: Penned a number of posts for the lifestyle magazine to provide a dad’s voice to their mums-centric content (March / April 2015). A regular member of the Meet The Parents podcast during 2016 and 2017. Guest appearance on A Dad’s View Podcast. Guest appearance on the Slouching Towards Thatcham podcast (Mumsnet Blogfest 2015 review and to read a blog post). Guest appearance on the Love All Dads Podcast.